Adoption is a part of family law which brings joy to those involved. Successfully connecting a child with a family that will provide for and love that child is the best part of practicing family law. Because there are different kinds of adoptions and they cross state lines and even into other countries, adoptions can be a complicated and confusing process requiring in-depth knowledge of the law. The cost of adoption does vary greatly depending on the type and the amount of cooperation by the various parties. The McGinn Law Firm works diligently to complete the adoption as timely as possible keeping a watchful eye on the cost involved. Congratulations on your decision to adopt. 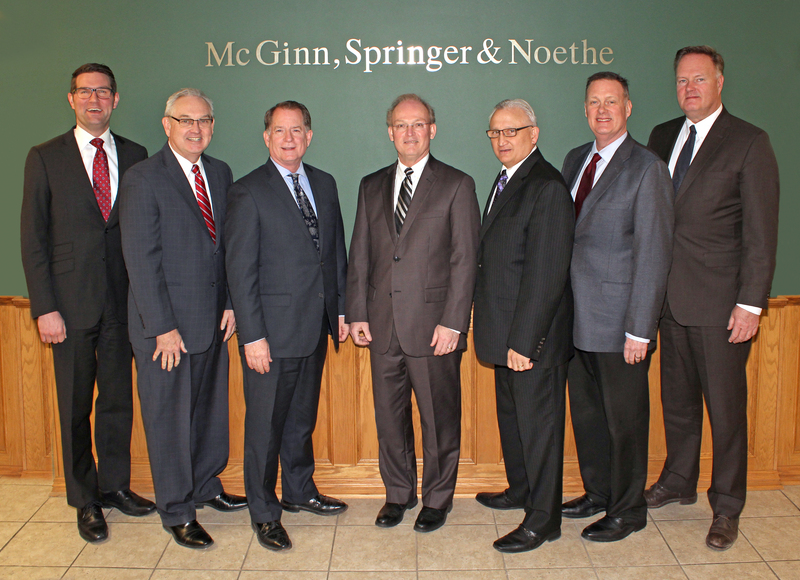 Contact Norman L. Springer, Jr. at the McGinn Law Firm to schedule your free initial consultation concerning adoptions.